Who would not like to travel the place where are low crime rates, and a number of exotic places to explore around. Yes, you guessed it right; I am talking about the Canada. A place full of warmth and beautiful landscapes to explore. Apart from stunning places, something I found on net about this Canadian island will leave you surprise. Canada could be your home now, a place Maine Cape Breton, in Canada is imploring people to shift to this island and fill the vacancy of the jobs here. The one who will shift here will get a land and a job. 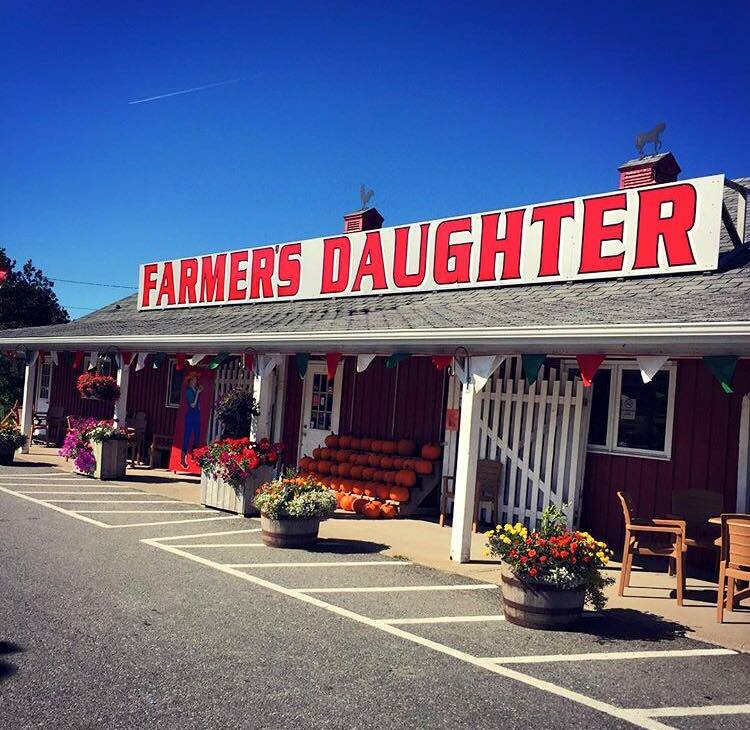 One local business – The Farmer’s Daughter Country Market has posted a Picture on FB detailing about the land and the jobs. You may try this if you are a spoiled one and wishing to look after a change. This Beauty Left Her Luxurious Life For Picking Rags... Why?